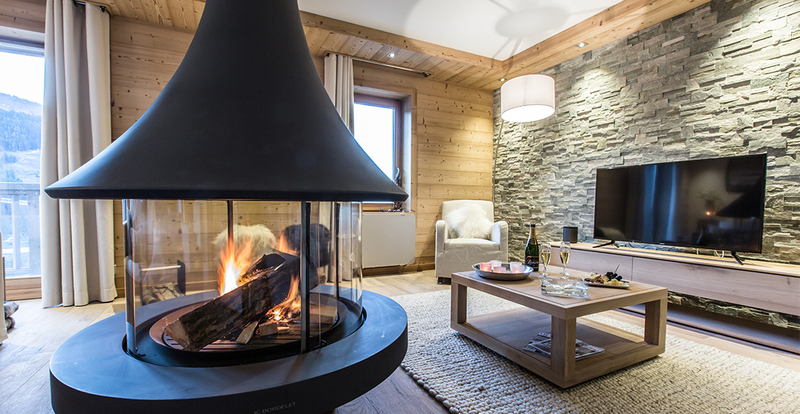 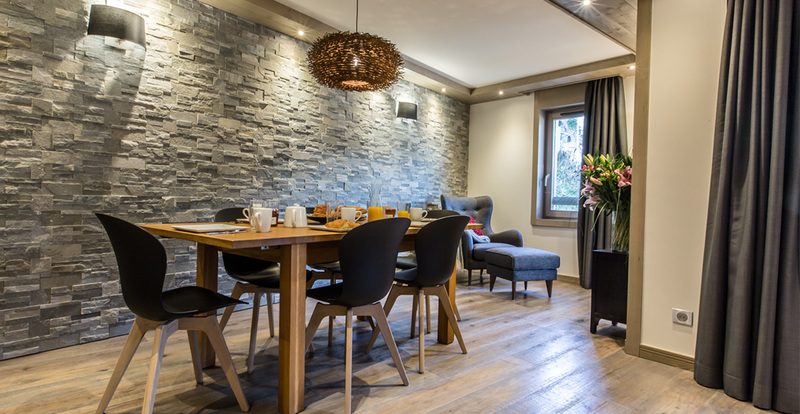 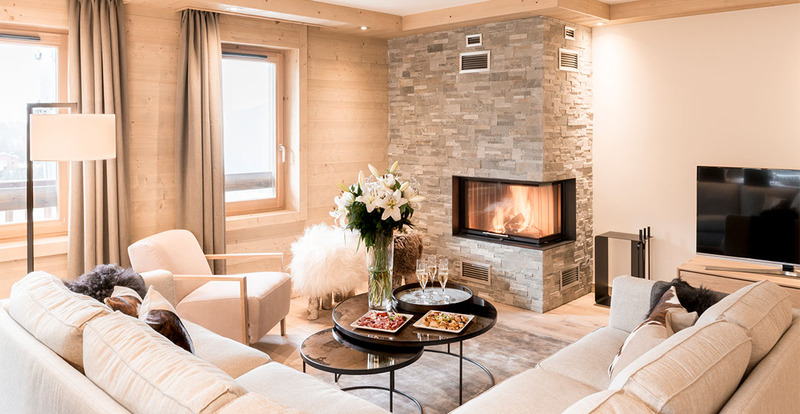 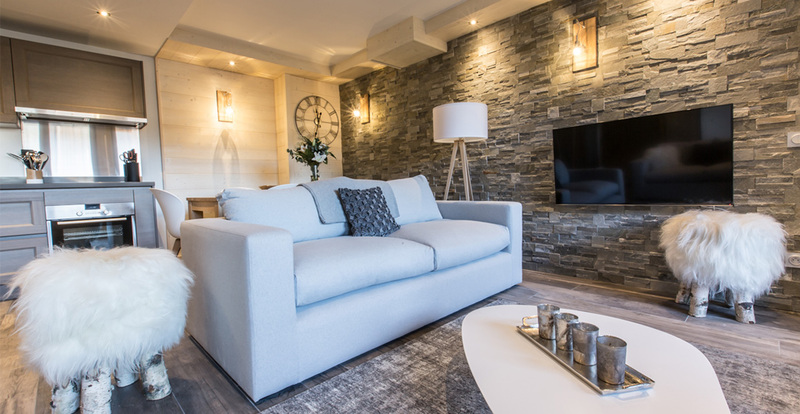 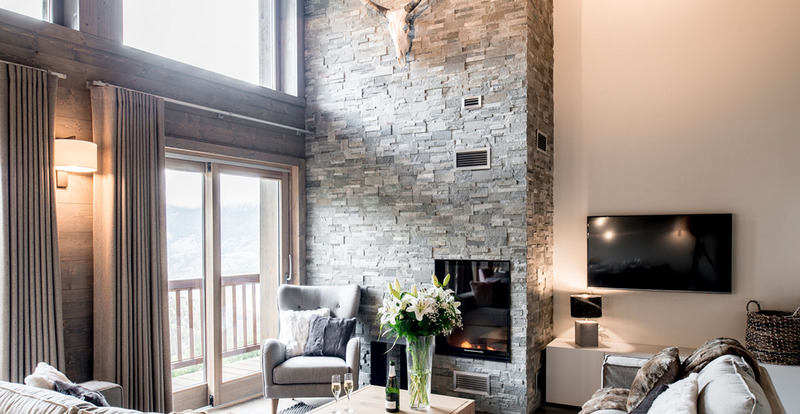 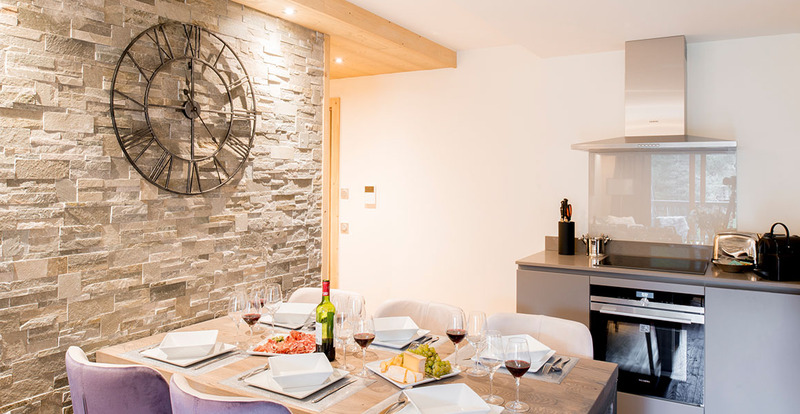 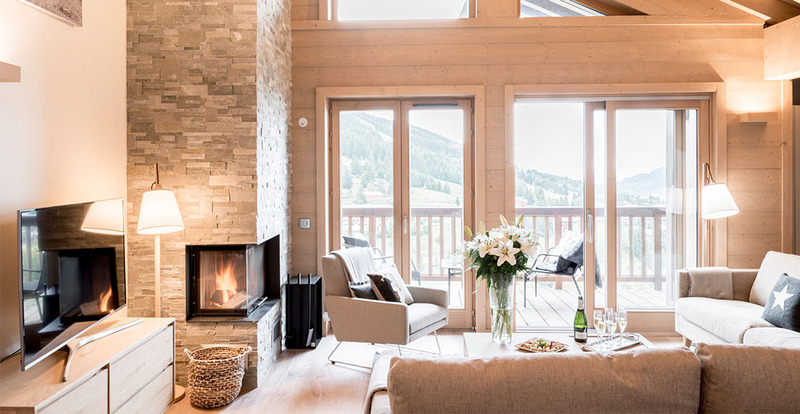 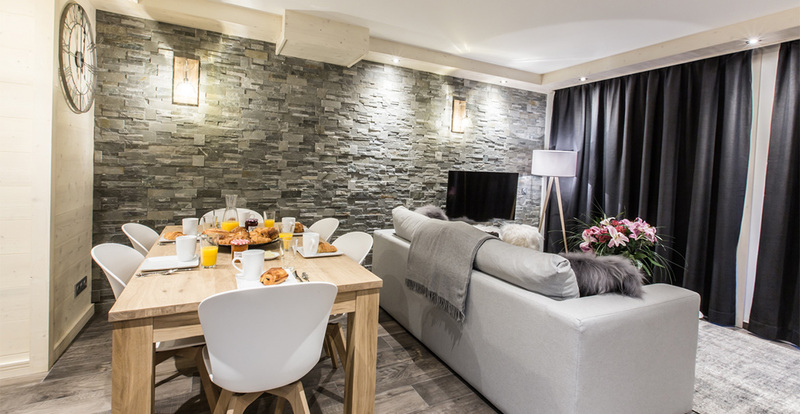 A grey stone wall or a decorative stone facing around the fireplace brings a warm and elegant atmosphere to the interior finishings of your apartment. 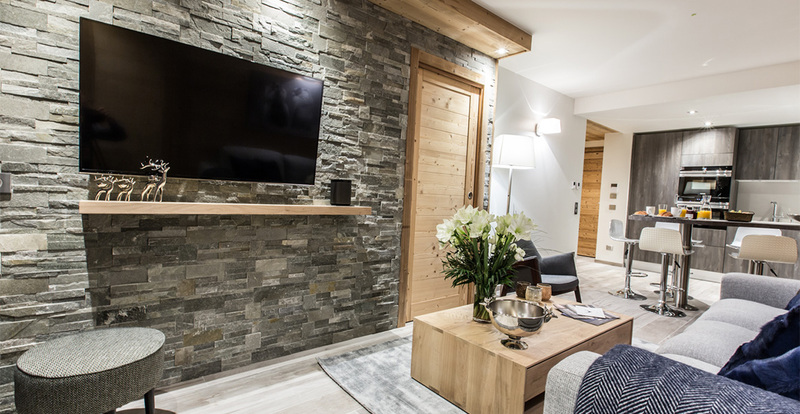 The stone has a natural charm and can completely change the appearance of the living space by bringing a modern contrast. 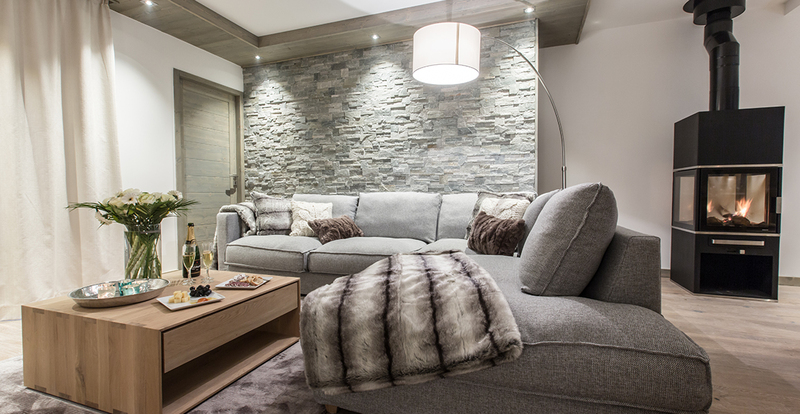 It gives a unique texture to the wall and fits perfectly with all interior styles.